Videocon is back with its new smartphone, Videocon Krypton 3 V50JG with new Android 6.0 Marshmallow Operating system. Apart from operating system it has also some exceptional specs and features at a great price. Here is all about the new Videocon Krypton 3. 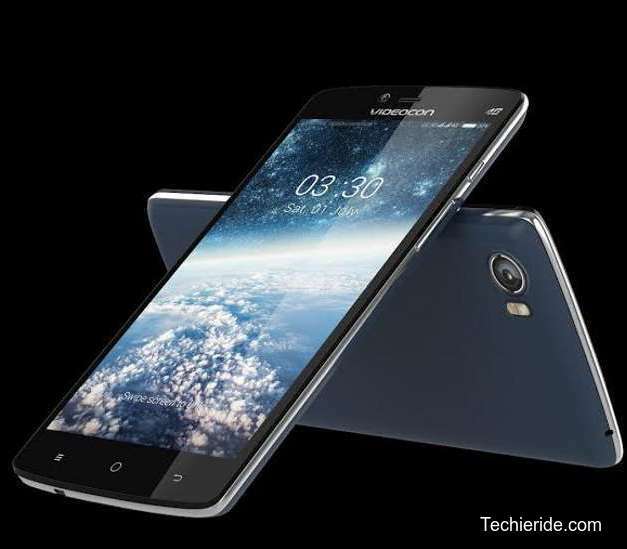 Videocon Krypton 3 has got some wonderful specs in it. This phone is coming with a 5.0 long capacitive touch display with 720 x0 1280 pixels resolution. It is featured with 2 GB RAM and 1.3 GHz quad core processor for rapid and multi tasking of applications with ease. Videocon Krypton 3is provided with 13MP primary cam with dual LED flash and 5 MP front shooter with flash to capture perfect selfies. It is built on android 6.0 Marshmallow operating system and it is powered by 3000 mah powerful battery for long life run. Videocon Krypton 3 is provided with 16 GB internal memory space and it can be expanded up to 64 GB using a external microSD card. It is mainly built to provide 4G connectivity and it also includes all the basic connectivity options and sensors include Accelerometer, proximity, compass, Ambient light sensor and gyroscope. With all the exceptional specs and features of the phone mentioned above it costs around RS. 10,000/- only. It is available for sale in all the E commerce websites and it is also available in near by stores.